Father General announced the nomination of one new Provincial. Fr. Ireneo Valdez, 55, Provincial of the Province of Paraguay. He joined the Society of Jesus on February 20, 1988 and was ordained to the priesthood on July 24, 1999. 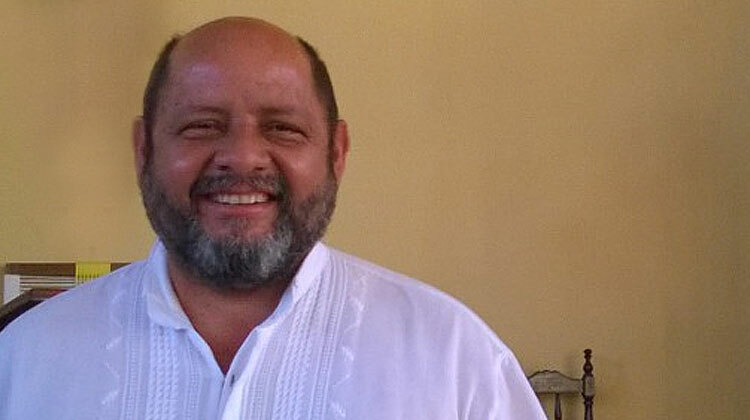 At the moment, he is the Pastor of the Holy Family Parish in Asunción.